This is my (our ) authorization to my (our ) bank, named above, to deduct from my (our ) checking/savings account and pay Hudson Water Works, Inc the amount of my (our) monthly water bill. 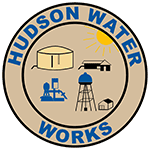 This authorization shall continue until notice of cancellation Is received by Hudson Water Works, Inc. In such time as to afford a reasonable opportunity to act on It. Accepted file types: jpg, gif, png, pdf, jpeg, doc. 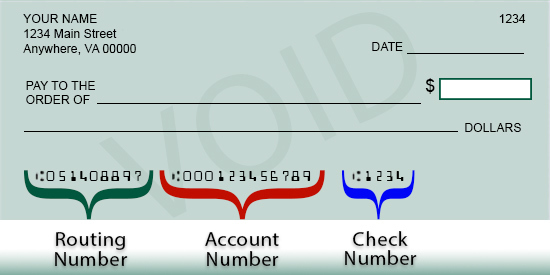 * Please continue to pay your bill by check, cash, or money order until your statement shows that your account is In an EFT status. *Once you have submitted your voided check you cannot pay online or over the phone with a credit card. It will take approximately 4 to 6 weeks from the time we receive your voided check until your payment will be automatically deducted. 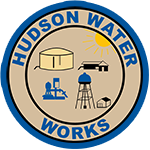 The Hudson Water Works site contains company bylaws, policies and procedures, commercial and residential rates and additional charges. Our mission is to provide the best tasting water in Pasco County at a reasonable cost.